On a policy of £450 Gold Members could save you 15%, that's a saving of £67.50! We recommend using authorised Lexus dealers for your regular service, average service costs are £400 Gold Members can save up to 20%, a cool saving of £80! A comprehensive breakdown cover policy from the AA at £111 could be lowered to £77.70, saving £33.30. Join now! Start saving today! 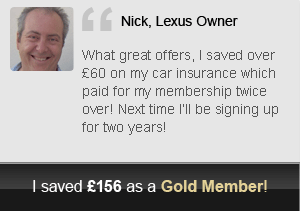 Welcome to Goldmembers.co.uk our exclusive Lexus Owners Club membership scheme. We are one of the only Lexus Club's in the world to save our members money. Our aim is to bring an increasing number of valuable benefits to our members. 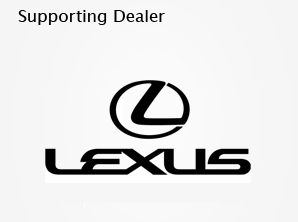 We currently have discount agreements for servicing, parts and products with 80% of authorised Lexus dealers in the UK. In addition, we are constantly adding new discounts and deals to cover a broad range of companies. What is the Lexus Owners Club? We are The UK's leading Lexus Club with more 45,000 members and growing! Visit us now! 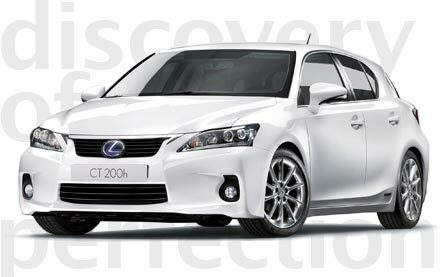 Discounts of up to 20% off servicing, parts and labour at selected Lexus dealerships around the UK. Various discounts from a whole range of automotive parts and accessories suppliers from stores around the UK. Get up to 15% off car insurance. Numbered Gold plastic membership card, and club car stickers. A warm and comforting glow from knowing that you are not only a member of an exclusive club - but that you are also actively contributing to the success of the club. All subscriptions help cover server running costs, stationary, office equipment, Software licencing, annual event costs and event equipment, accountancy costs and much more. 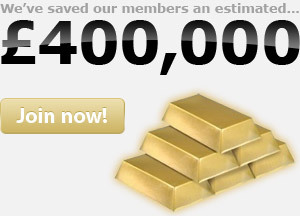 Below are the benefits of being a Gold Member. ** You are also able to renew your membership easily from your members area. Participating dealers of the Gold Members scheme listed by county. Terms & Conditions 2019 © Lexus Owners Club All Rights Reserved (Managed by Auto Clubs International LTD). This site is NOT affiliated with Toyota Motor Company, Toyota (GB) Ltd or Lexus (GB) Ltd. All Toyota logos, trademarks, service marks and copyrights are solely and exclusively owned by Toyota Motor company.